In Uganda, NAPC supports the mission of Sports Outreach the cities of Kampala and Gulu and the ministry of KCCI. 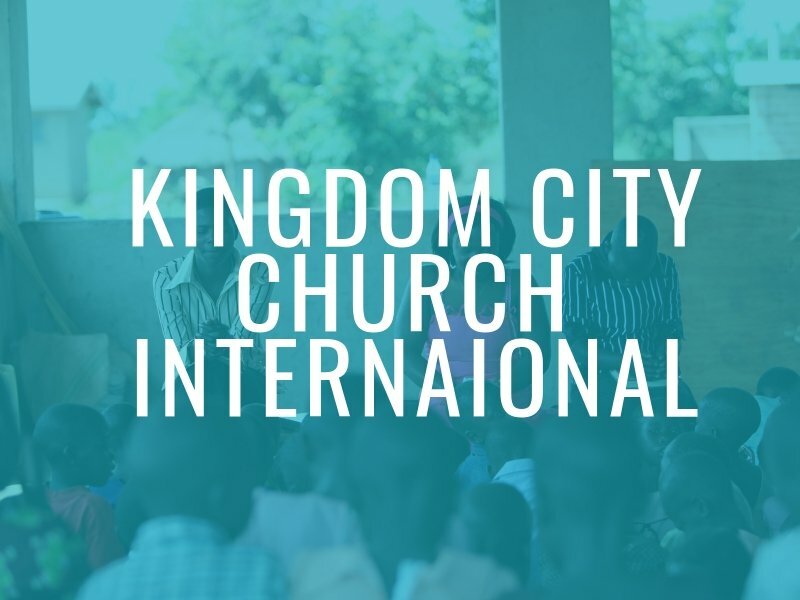 When NAPC first traveled to Uganda in 2008 as a Mission Team, members returned with a growing desire to support both Sports Outreach Ministries and Gulu Community Church, which evolved to KCCI. Missionaries from NAPC have journeyed to Uganda in 2008, 2010, 2019 and 2018. Our next Mission trip will be in January 2020. Have general questions about the Uganda Mission? Contact us here to know more. Want to see more lives changed by the Uganda Mission? Check out this video testimony from three NAPC Missionaries. For over a decade, NAPC has partnered with Pastor George Jabulani and KCCI. During that time we have traveled to Gulu, Uganda and surrounding areas on multiple mission trips, with the support, guidance and leadership of Sports Outreach. Our support to KCCI helps support Pastor George Jabulani’s salary, teachers, new church and school, construction and much more. Click here to read the latest update from what our support has done for the KCCI community. Pastor Aloysius Kyazze leads New Foundation Community Ministry, and we support their mission! 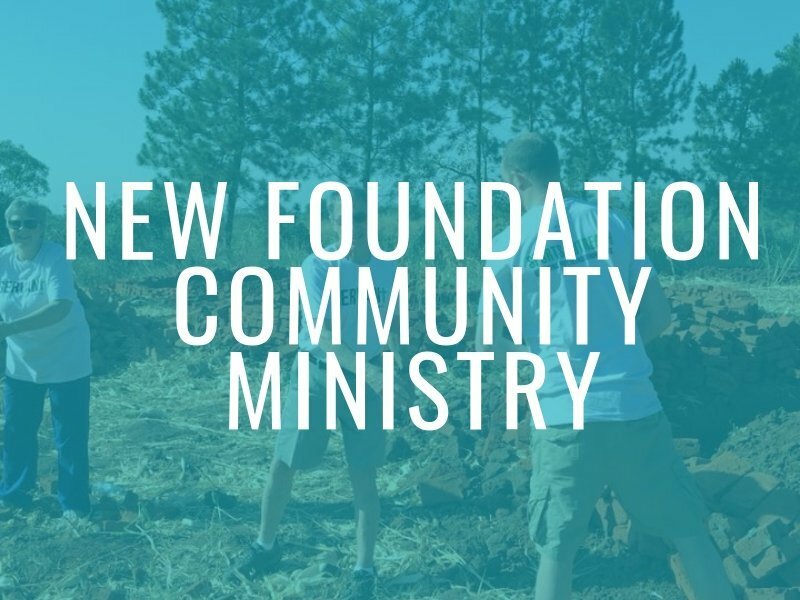 Click here to know more about the NFCM mission and ministry update. 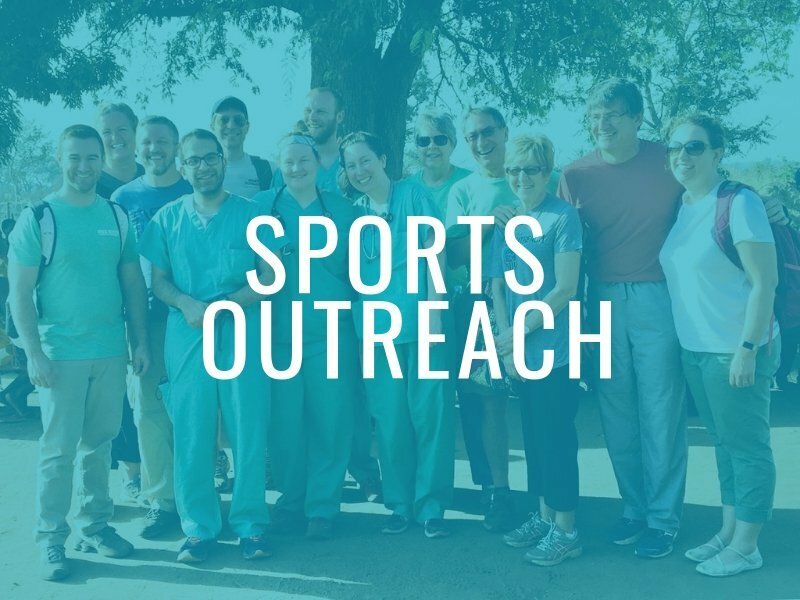 We partner with Sports Outreach to reach those in Uganda. NAPC’s support to Sports Outreach helps to fund staff in Uganda, we also partner with Sports Outreach on mission trips. 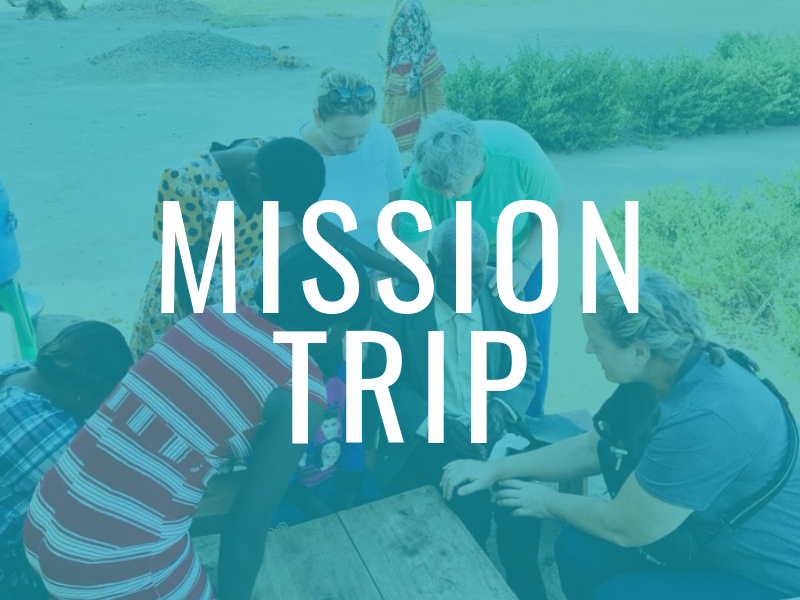 Take part in the January 2020 Mission Trip! Go Gulu 2020! Do you feel called to GO and share the Gospel to Uganda and surrounding areas? Want to know more about the trip? Contact Tyler Ranney or Todd Karsies. Ready to go on the trip and need to make your first trip payment? Click below and choose “Gulu 2020 Mission Trip” as the sub-fund. Give to support the mission today. Want to support our efforts in Uganda directly? 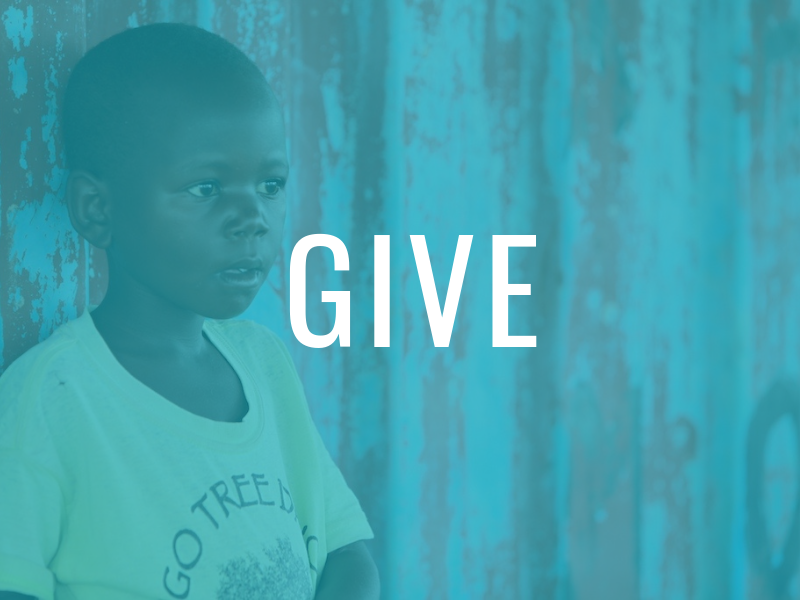 Give to the Uganda Mission over and above your normal monthly tithe by signing to inFellowship, choose “Go.Serve.Love. Mission Support” and the sub-fund of “Uganda Mission General” to donate to our mission to support all partners in Uganda.